Use on all direct and indirect hot and cold domestic water services. For commercial and industrial applications.  Endex N24 Equal Tees 15 x 15 x 15mm 10 Pack is rated 4.8 out of 5 by 8. Rated 5 out of 5 by LordMord from Perfect tee This was the exact shape I was expecting. It was shaped just like the letter T, which was useful because I had three pipes which I needed to connect together. Rated 5 out of 5 by claveman from end feed tees I can confirm they are tee shape, made of copper, 15mm hole size and there was 10 in the pack, marvellous. Rated 5 out of 5 by Wrighty14 from Excellent Brilliant product as always and a great help for me with my training in plumbing. Rated 4 out of 5 by plumber99 from tee for 2 lovely tees - best ever, just the way I like it. You just put your pipes in, solder, clean up, and everything is teelicious.